Throw out that Minute Rice... you can make the real thing! You will need a large microwavable bowl, some plastic cling wrap, Uncle Ben's Converted Rice, butter or margerine, water, salt, pepper, and dried parsley flakes (optional). Check the box of rice for the proportions to make as many servings as you desire. To feed two people, I generally make 4 servings... it makes a little more than I need but then I have some for leftovers. 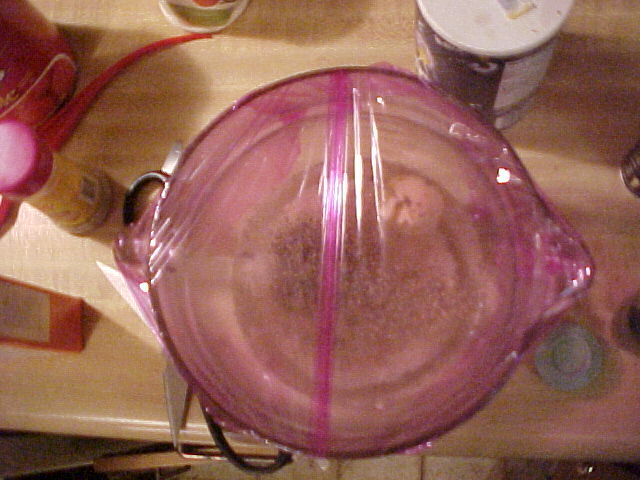 (Also note that you can freeze individual portions of rice in plastic bags and they work very well). Place all the ingredients in the amounts listed on the Uncle Ben's Converted Rice box plus about a teaspoon of dried parsley flakes to your bowl and place plastic cling wrap on top of the bowl. 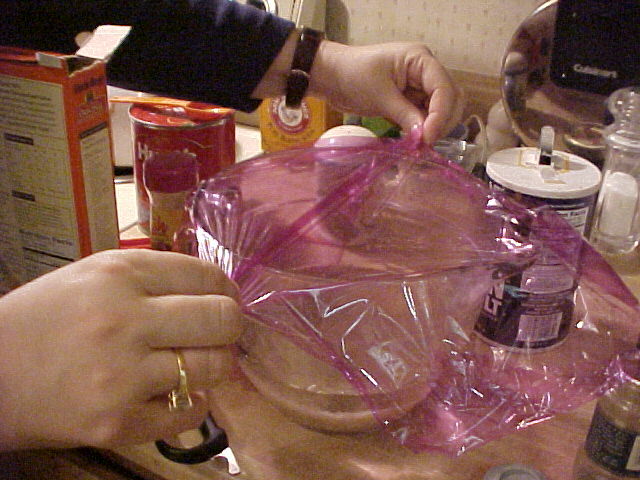 Press the plastic wrap into place around the edges of the bowl and place in the microwave for the prescribed time. 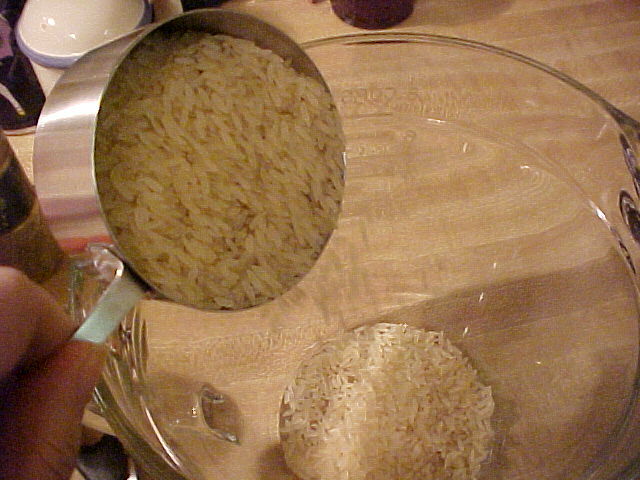 After cooking, remove the rice from the microwave. 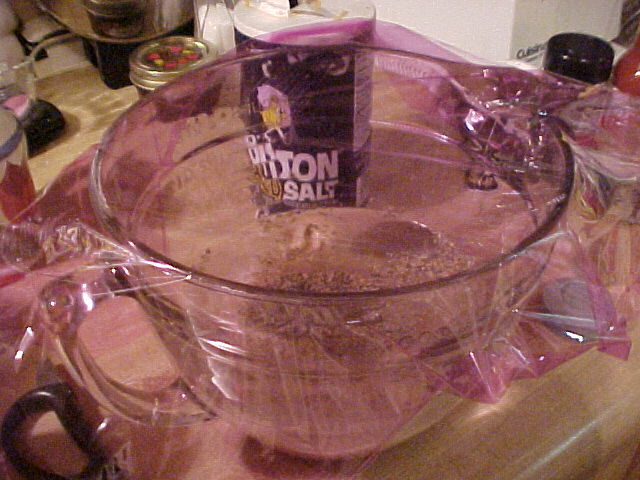 The plastic wrap will shrink down onto the rice. Remove carefully so that you don't get burned by the steam. 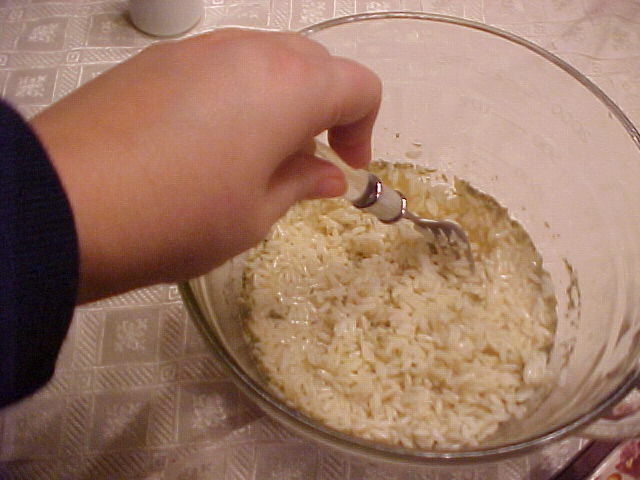 Fluff the rice up with a fork and serve. 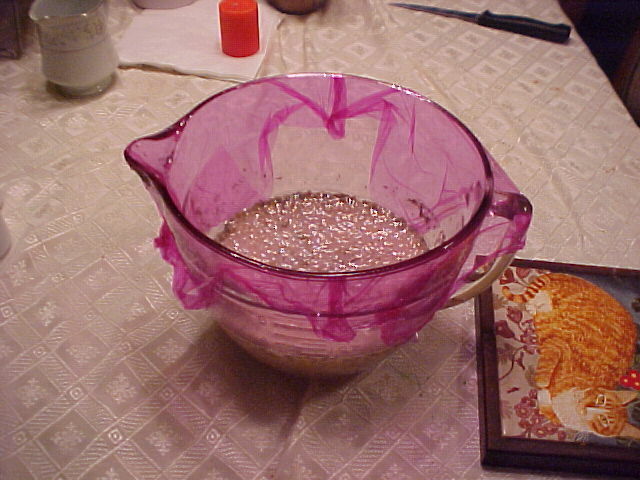 You will be impressed with the results and even more impressed with the fact that you made perfect rice with no more trouble than it took to make "Minute Rice".